Your mom called, you left your stunts at home. 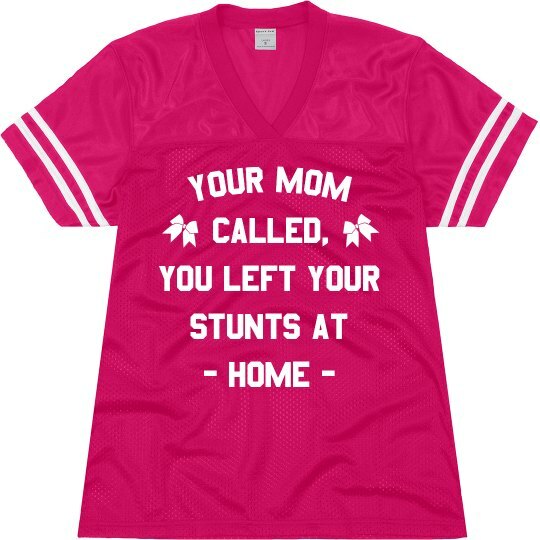 Snag this hilarious cheer mom jersey to wear at all of your daughter's big competitions. 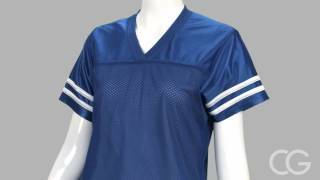 Root your kid on in style while you let the other teams know that you're here for the squad with ALL the stunts!